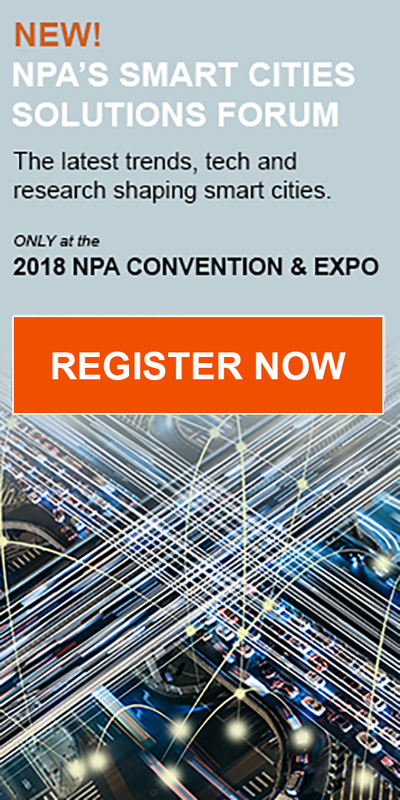 We're excited that you will be joining us for NPA's 2018 Convention featuring an exhibition with the newest products and services in the parking industry, top notch education sessions, an exciting keynote and plenty of networking opportunities. Click "Start" to begin reserving your 2018 booth. Questions? Contact StacyHudson@WeAreParking.org or call 800.647.7275 x113, or 202.470.6302.